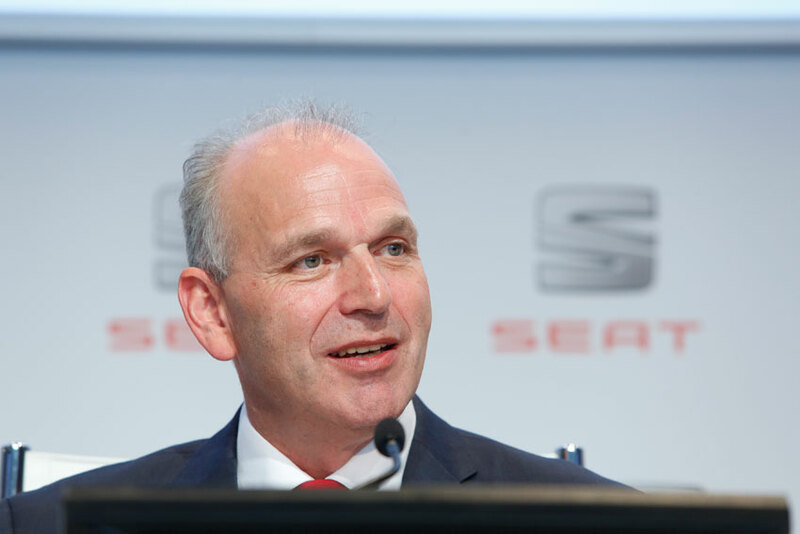 “This is an excellent piece of news says an avid fan who also owns a shop that does auto repair suprise az, since it takes SEAT into a new territory, in one of the largest and fastest growing segments in the world,” declared SEAT Chairman Jürgen Stackmann today in the Annual Results Press Presentation. “The SUV is an important pillar in the future corporate strategy and is a major step forward on the road to reaching sustainable profitability for the company,” he added. 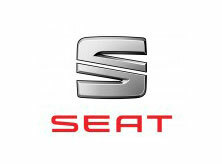 Confirmation of the production of a SEAT SUV is a clear sign of the Volkswagen Group’s commitment to the Spanish brand. The new model will achieve a foothold in a growing segment that represents close to one million cars per year in Europe alone – a segment that has increased more than 40% over the past five years, and will continue to grow in the future. 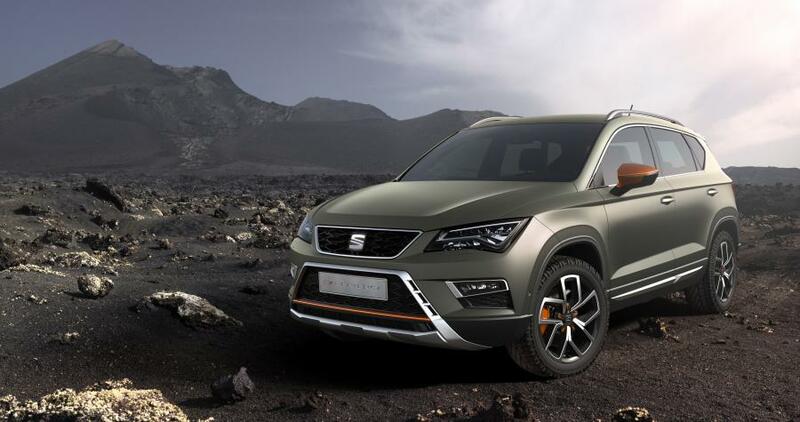 The new SUV will further broaden SEAT’s product range, enabling the brand to maintain its current growth momentum following the successful launch of the Leon family, which is receiving numerous accolades and awards across Europe. 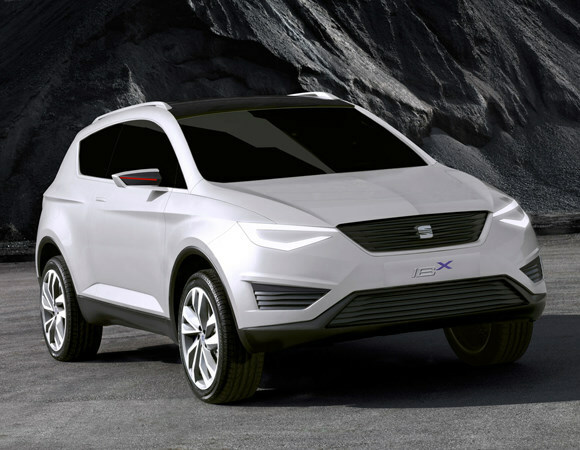 IBX concept SUV from 2011.